The global online gaming market continues to grow at a rapid pace as online gaming companies continue to release phenomenal games for both online and mobile platforms. The gaming market can be split into a number of different niches such as online casino games, massively multiplayer online roleplaying games (MMORPGs), daily fantasy sports (DFS) games and eSports games. Online Casino Games: Eilers Research predicts that the online casino games market will reach $4.4 billion by 2017 and one of the main reasons for the growth spurt will be the development and release of new online casino apps and casino games. Online casinos from across the world will look to use the latest technology, graphics and interactive features to develop and release new casino games in 2017 in order to attract a new demographic of users. The competition between online casinos is expected to be extremely competitive as they compete against one another for global market share. Online casino game developers will also look to release new games that take advantage of the Oculus Rift, virtual reality goggles which will help to create a Vegas style online casino experience. 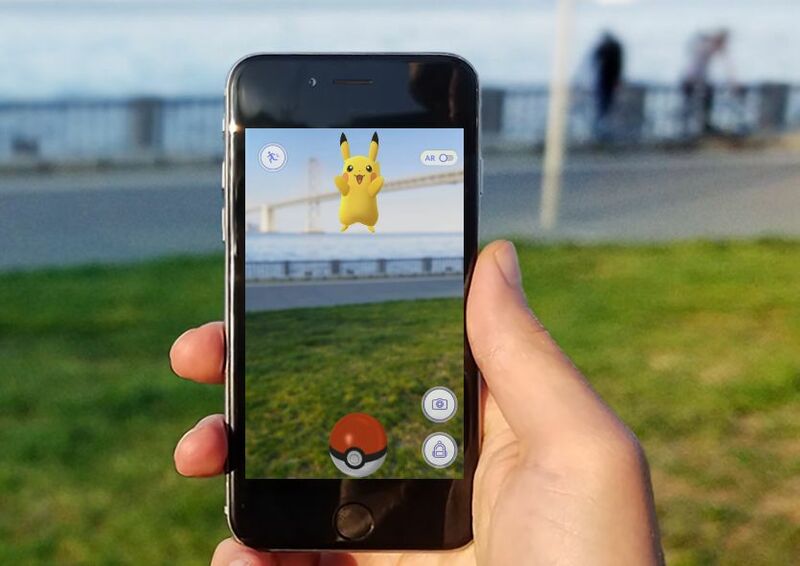 Location Based Augmented Reality Games: The massive success of Pokemon Go, a location based online augmented reality game will definitely pave the way for similar games to be released in 2017. One such game called Zelda is already in the process of being developed and is expected to be released in the spring of 2017. MMORPGs Games: The new iOS10 platform allows multiplayer gaming which will allow gamers to play interactive games with family and friends from different parts of the world. Some of the popular MMORPGs games expected to be released in 2017 include Pantheon: Rise of the Fallen; Sea of Thieves and ARK: Survival of the Fittest. Pantheon: Rise of the Fallen is currently in the process of crowdfunding and development and initial rumours suggest that this game revolves around player interaction and group centric gameplay. The game will be available on Windows, Apple and Linux platforms. ARK: Survival of the Fittest is being developed by Studio Wildcard and is being promoted as the first multiplayer online survival arena game (MOSA). Sea of Thieves: This action packed game is being developed by Rare and will be published by Microsoft Studios and released for Windows and Xbox One platforms in 2017.